We all need and desire a roof over our heads, whether it be for our homes or for our businesses. 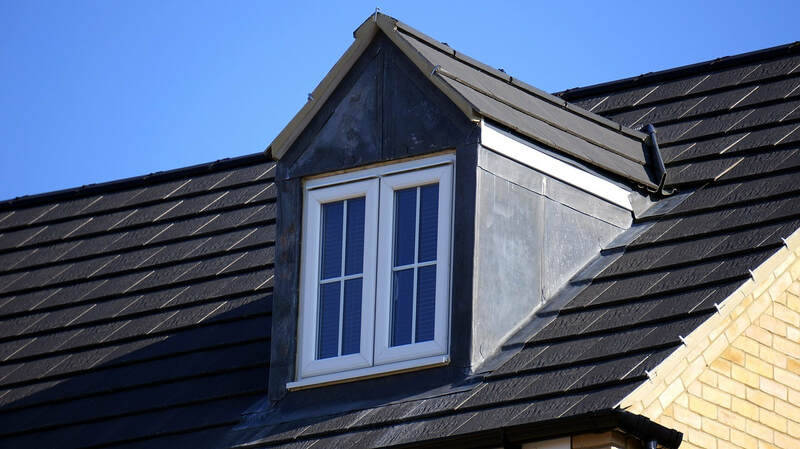 Getting that expert touch you need for installation, repairs and replacement can make all the difference in the world in ensuring your roof is structurally solid and working to its greatest potential. Duncan OK Roofing has been the producer of outstanding roofing and more in the city of Duncan for countless years and we really look forward to the time where you trust us to work on your home for you! We are far more than just a high quality roofing company. Above all, we are a Duncan-based construction company that serves the entire Duncan, OK area with effective roofing services. We are committed to being significantly more than just the premier roofing professionals of Duncan, Oklahoma. We dedicate ourselves to improving our capabilities, and providing you with a one-call fix to a variety of roofing issues on your house or business location. From the interior to the exterior, we have the proven roofing experts employed to bring you the highest level of professionalism in every roofing service we provide. 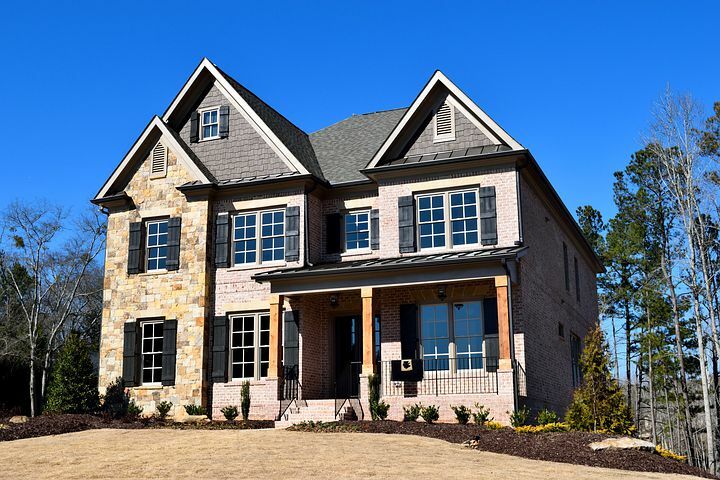 We provide Duncan not only with elite residential roofing, but we are also a fence builder, siding and drywall experts, and of course commercial roofers. We've been constantly improving on the service we offer since we started our company back in 2010. We supply the whole town and we also take care of Marlow, Elmore City, Duncan High, Velma, Comanche, and of course Lawton too. We're dedicated to ensuring that when you make the choice to reach out and contact our roofing professionals, that you have the total peace of mind in knowing that your roofing needs will be met in a timely and professional manner. Whether it be installation, repairs, or standard roof maintenance, all it takes is picking up the cell phone and giving us a quick ring for your entire home roofing or commercial roofing needs to be met. We began our careers as a Wichita Falls roofing company and bringing our services to homes across the land there. Through our many years of experience, we have been blessed to be able to expand our installation, maintenance, repair and replacement services to the Lawton, Duncan and Altus areas. Since moving into Oklahoma, we've begun to take over the top spot in the local market. 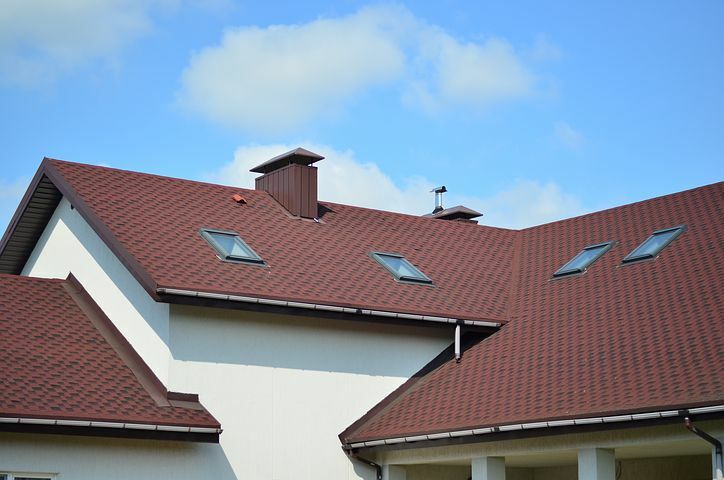 When you're desperate for high quality roofing that’s built on a foundation of many years of dedicated service, you can definitely count on Duncan OK Roofing to provide the entire area with legendary service. Our commercial roofing abilities are some of the best in Oklahoma, not just the Duncan area. Our commercial services are almost as seasoned as our residential services, and we've been providing Duncan with commercial roofing capabilities for some time now. We can undoubtedly be relied upon and that is our ultimate goal. From replacements and repairs to maintenance that keeps your business afloat, to the ability for you to continue operating business while we work on the roof, we have it all figured out. Expanding on each and every area of expertise has long been a hugely important concept to us and we've strived hard to achieve the goal of bringing in a quality siding and drywall option to Duncan residents. We feel it is a piece of expertise that we've naturally gravitated to. It has been an organic progression of sorts. When you need reliability in your services, and a Duncan construction company that you can surely depend on, then making the decision to go with the local company that has routinely progressed in all aspects of business means you're probably going to achieve desirable results. Dealing with water damage to the roof of your house or business is not typically an inviting situation. It requires professional assistance from experienced water damage repair experts. It'll ensure that you have the means to quick and dependable results. We have been providing this quality service for many years as Duncan residents ourselves. When you make the decision to rely on us for a quality water damage repair service, we deeply value that choice and provide the best service possible. Dropping down below your roof to the downspouts section now, we have always seen a need for our experts to turn their focus to gutters & downspouts. As a Duncan residential roofer that the area has depended on for almost a decade now, it was only a matter of time until this service was something we allocated funds to train our experts on. 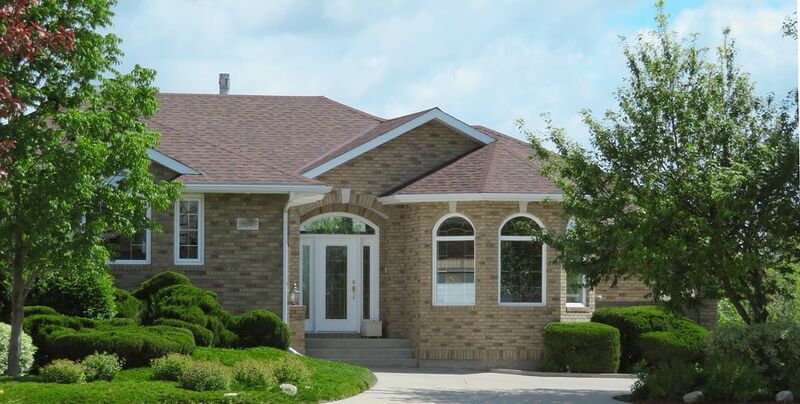 Now, paired with our roofing, it has become one of the most desired services from all of our local area clients. In order to receive the quality roofing services you need and more, the ability to contact us as professionals is strongly important. Therefore, when you make the diligent effort to pick up the phone and call into our office, you can be sure that we will certainly provide you with a quick and simple means of contact that will have you on the line with an expert in no time. No matter the reason for your call, you can ensure that our experts will provide a fantastic client focused experience designed entirely for you. What Does Your Dream Roof Look Like? Duncan OK Roofing is the premier provider of roof repairs, roof maintenance and roof replacements in Duncan, OK and the surrounding areas...What would your dream roof look like if you could decide? 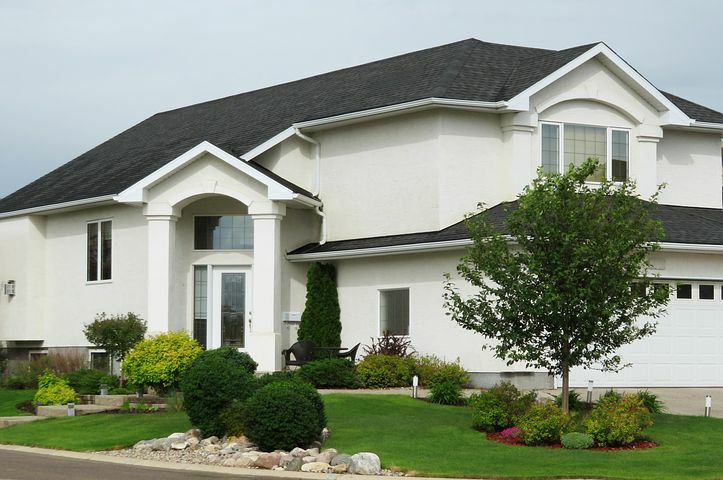 "Duncan OK Roofing was an extremely easy company to deal with. We were extremely pleased with the results, and would happily recommend them to anyone who is need of a roofing service. Thanks John, again." "Loved the roof John and his team put together for our new starter home. Thanks John!" "A+ experience and surprisingly affordable despite it being a really beautiful roof. Great work." - Jenny and Carmino E.